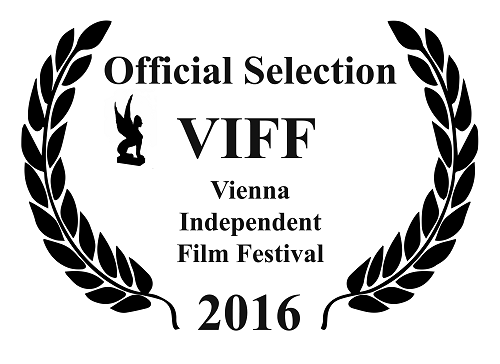 July 8, 2016 (Cleveland) – The VIFF 2016 Vienna Independent Film Festival named Violins of Hope: Strings of the Holocaust the winner of its Best Documentary award yesterday on the final day of the festival in Vienna, Austria. WVIZ/PBS ideastream produced the acclaimed film, which was directed by Lance K. Shultz and narrated by Adrien Brody. The film features Israeli Violinmaker Amnon Weinstein and his efforts to restore violins recovered from the Holocaust. Some were played by Jewish prisoners in concentration camps; others belonged to the Klezmer musical culture, which was all but destroyed by the Nazis. Their amazing stories and Weinstein’s mission to collect and restore the instruments was the inspiration for this one-hour documentary. VIFF Vienna Independent Film Festival is a nonprofit organization dedicated to the discovery and development of independent artists and audiences. VIFF seeks to discover, support, and inspire independent film and theatre artists from around the world and to introduce audiences to their new work. The festival took place July 4–7, 2016. Generous support for this WVIZ/PBS ideastream production was provided by contributors to the ideastream Campaign for Community and the donors for Violins of Hope Cleveland. More information about the award-winning documentary is available at ideastream.org/tags/violins-of-hope.